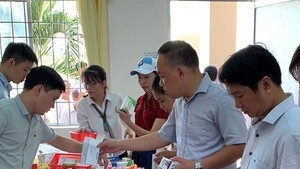 The Ministry of Health proposed that the Ministry of Agriculture and Rural Development test imported dogs at border gates to prevent cholera from entering Vietnam. 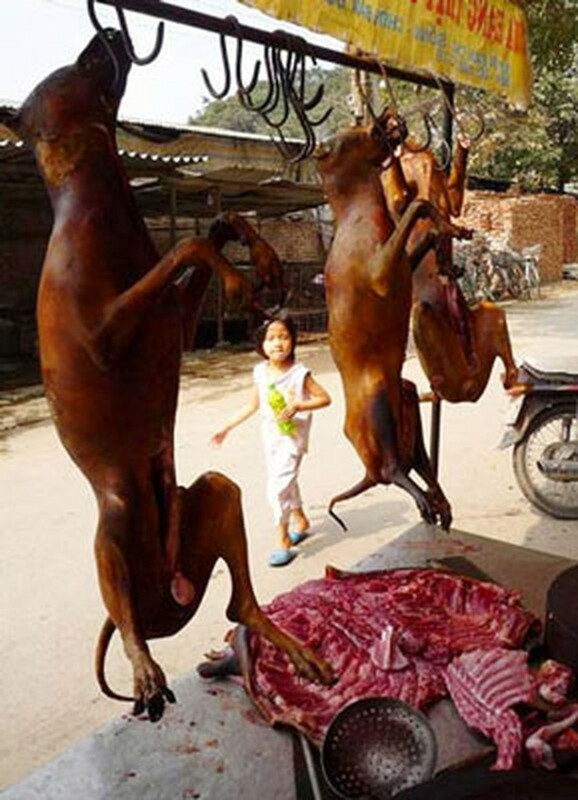 Cholera infested dog meat discovered in northern provinces was mostly imported from Laos and Thailand via the Thanh Hoa Province border, which has long been considered a hot spot for cholera transmission. The 12 provinces and cities that have recorded the most cholera cases believe victims acquired the disease from their consumption of unsanitary foods, including dog meat, uncooked vegetables, blood pudding, ice and street food.